JACKSONVILLE BEACH, Fla. (AP) – Authorities say a father died after jumping into the ocean while trying to rescue his 6-year-old daughter who was swept away by strong surf in Florida. 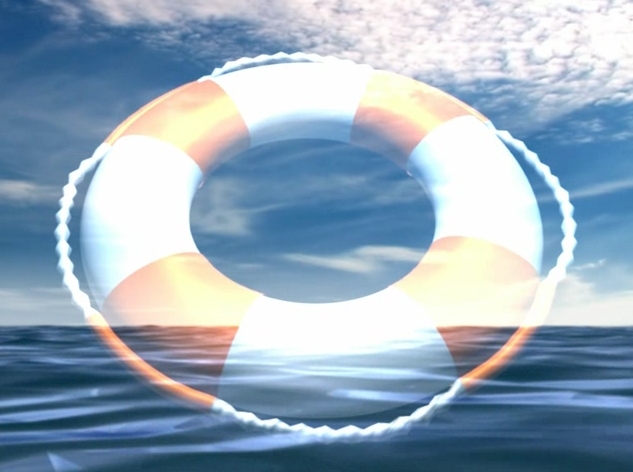 WJAX-TV reports that 28-year-old William Moritz died in the waters off Jacksonville Beach. Relatives wrote on a gofundme page that Moritz died as a result of trying to save his daughter’s life. The girl was later pulled from the water and taken to the hospital. The family was planning to hold a memorial service for Moritz’s father on the same beach later in the day. That was canceled. Moritz is from Farmington Hills, Michigan.